A lot of people who have been to the Smokies know that Gatlinburg is a small town with big city traffic. So how do you avoid it? You stay home. Well, you say, I don't want to stay home. In that case, book a room in any of the hotels near Gatlinburg TN and schedule in an extra hour. Bring snacks, water, and some nice music or an audio book. 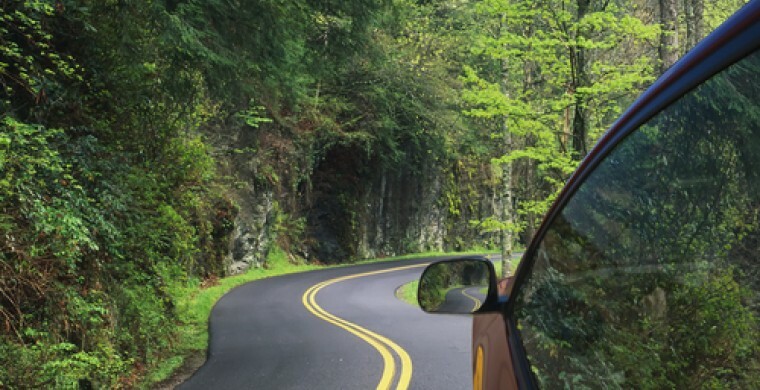 The view will be nice as you inch your way toward the Smokies. Be prepared to do some people watching, too. You might as well enjoy it. Any Smoky Mountain hotel will do, really, when it comes to traffic. Whether you are downtown or just outside a few miles, the traffic will get you. Make yourself as comfortable as you can while in the car and enjoy the ride. A lot of people prefer Zoders Inn & Suites Gatlinburg because it is a walking distance from downtown and several restaurants, but still close enough to the turn for Hwy 321, an alternative route to I-40.